Digital marketing and technology agency, Everest Media, announced today that it has joined the UK Government’s suppliers list for digital and software development services. Everest Media joins a select group of companies offering services direct to public sector organisations, agencies and arm’s length bodies via the Government’s Digital Marketplace. The Digital Marketplace makes it simpler for organisations within the public sector to procure the services they need. The agency has been officially named on the ‘Digital Outcomes and Specialists 3’ framework by the Crown Commercial Service (CCS) – which supports the public sector to achieve maximum commercial value when procuring common goods and services. 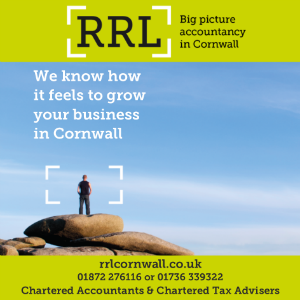 Almost £559 million has been spent through the framework since its inception, with over £190 million going to small and medium-sized enterprises (SMEs). The broad range of services being offered by Everest Media cover user experience and design, performance analysis and data, service delivery, software development, testing, auditing and user research. 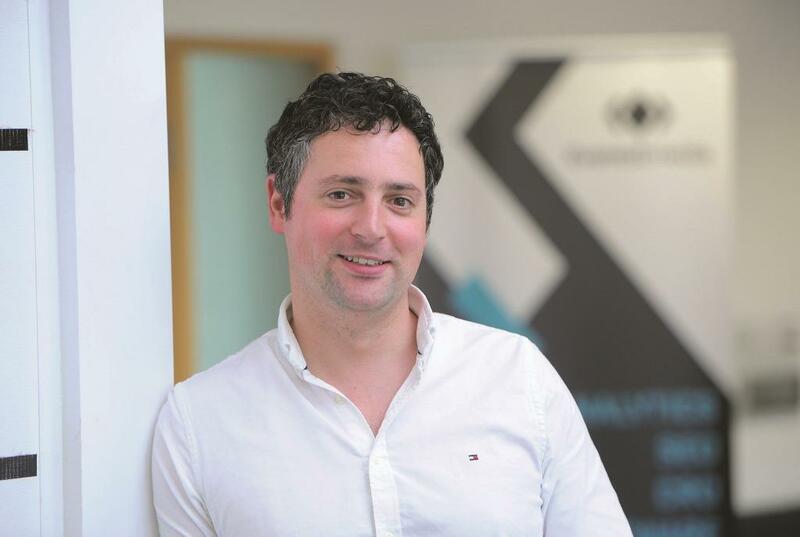 Everest MD, Samuele Armondi, said: “To join the Government’s suppliers list for digital services and software development is both a massive boost to the growth of our business and a major endorsement of the agency’s calibre.